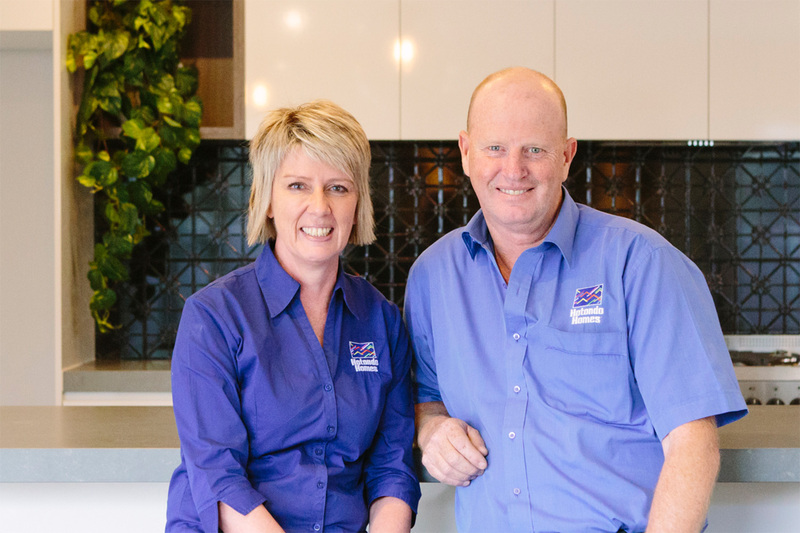 With over 25 years of experience, Andrew and Lyn Ralph know how to build quality homes for a range of clients. 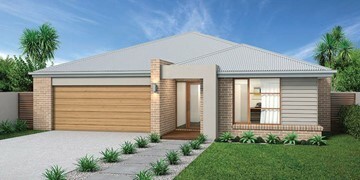 Andrew and Lyn Ralph are your new home builders in Bendigo. 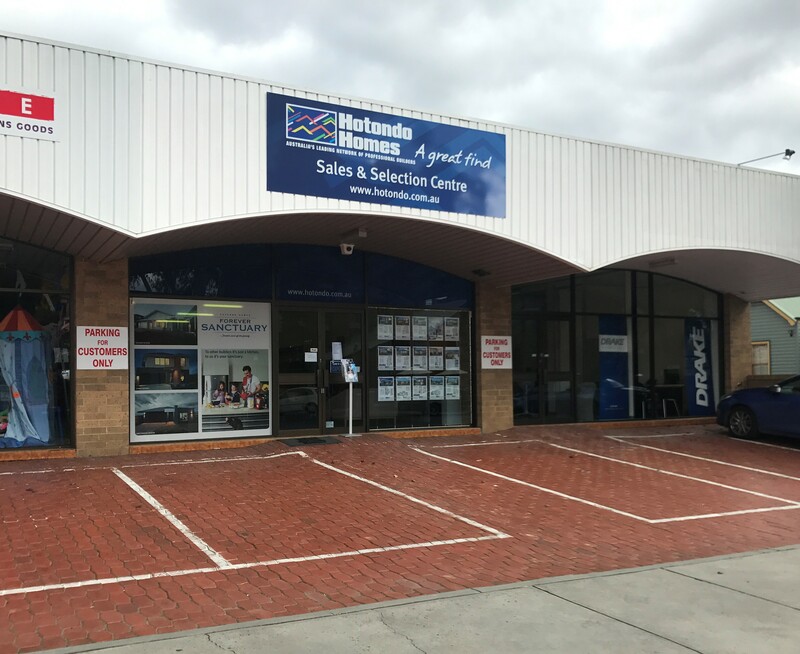 Their team of professionals can assist clients around the Bendigo area and surrounds, including Strathfieldsaye, Marong, Epsom, and Maiden Gully. 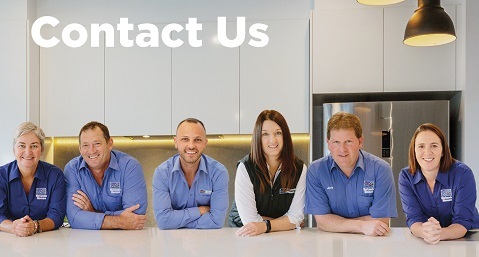 As one of Bendigo's most trusted builders, Andrew, Lyn and the team can offer a wide range of single and double storey solutions. 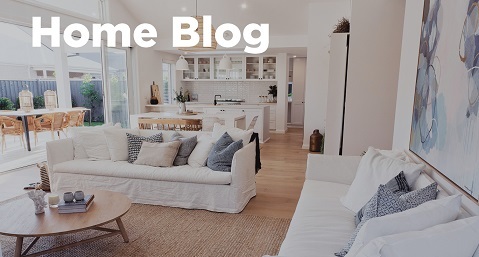 Whether you're looking for your new family home or an investor, the team can work with you to build the perfect home, while taking your budget and lifestyle into consideration. 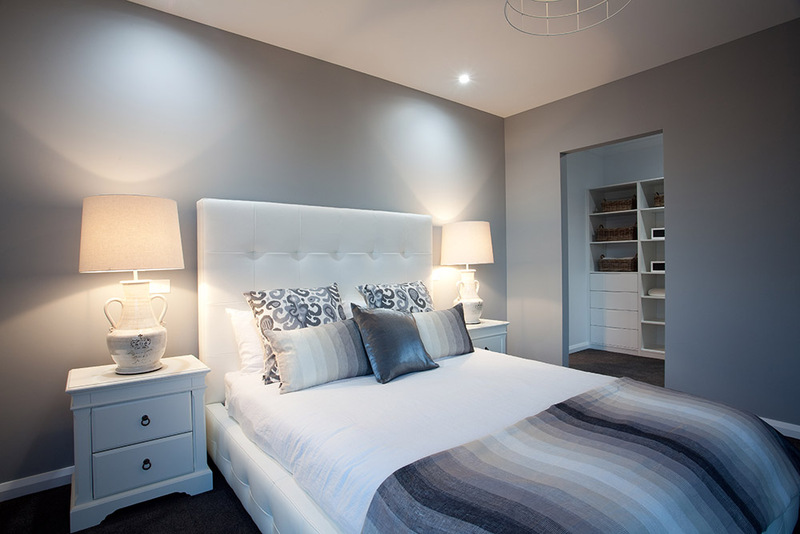 Andrew and Lyn pride themselves on their high quality homes and only work with local tradesmen. 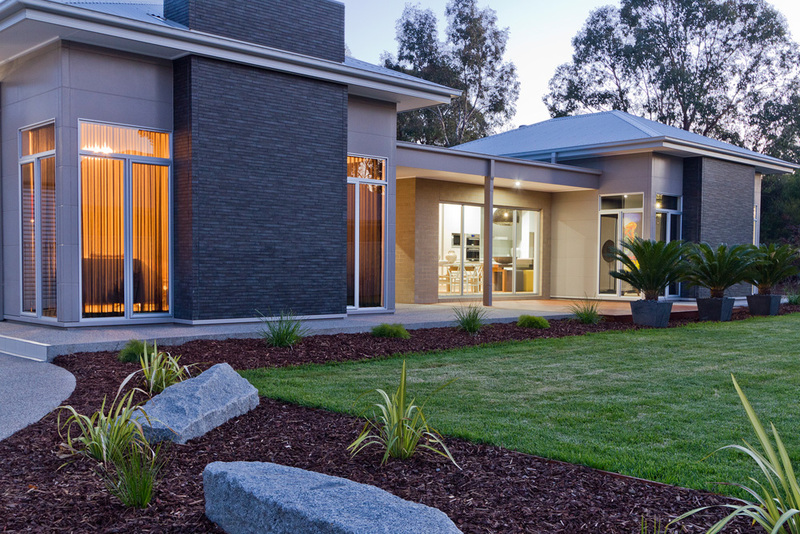 With great attention to detail and unbeatable customer service, Hotondo Homes in Bendigo is the ultimate new home builder. Interested in learning more about the team? Get in contact with them today! . 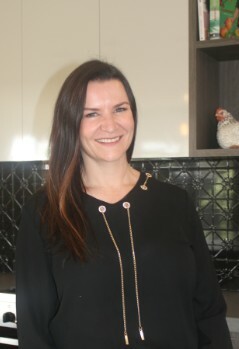 Our Sales Consultant, Jenny has 25 years' experience in the building industry including 10 years as an interior design consultant. She will assist you in finding the perfect plan or creating something unique that suits your individual needs. Jenny will guide you through the process from your first enquiry through to handing over the keys to your new home. 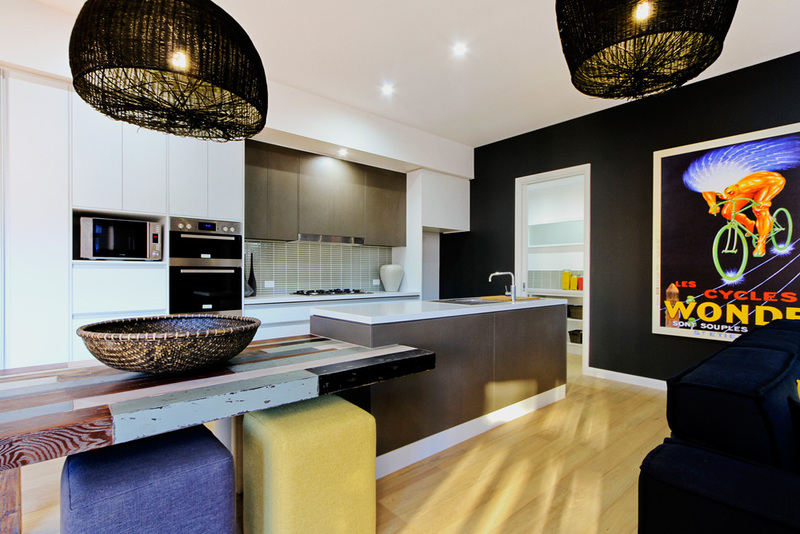 She uses her extensive knowledge and experience to deliver a home as unique as you are! 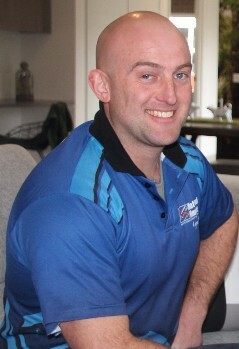 Luke has been a part of the building industry for 13 years and is a qualified carpenter and estimator. As our Construction Manager, Luke is dedicated to providing quality customer service to all clients. 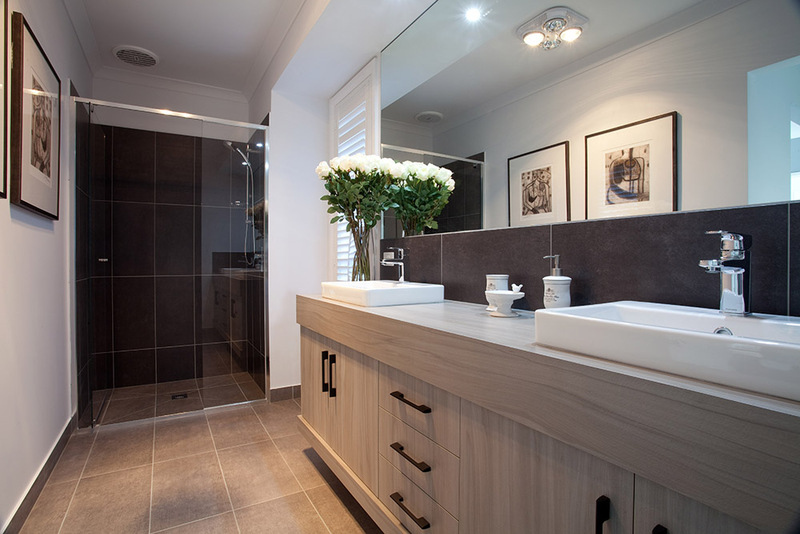 His strong knowledge and attention to detail will help guide you right throughout the building process. 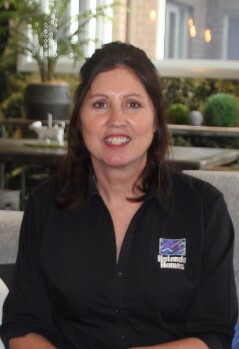 Kerrie comes from a building background and has over 30 years experience in sales. She is here to assist with all administration and sales enquiries. 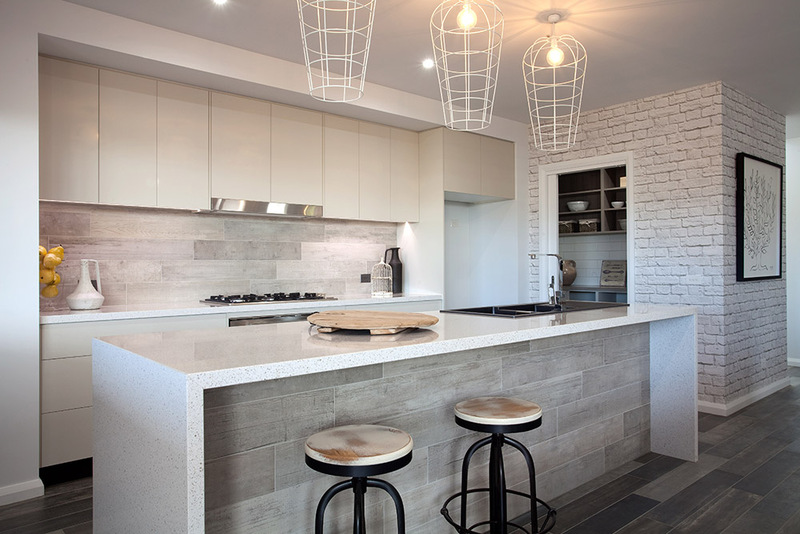 Kerrie is a qualified interior designer and loves architecture and new home design. 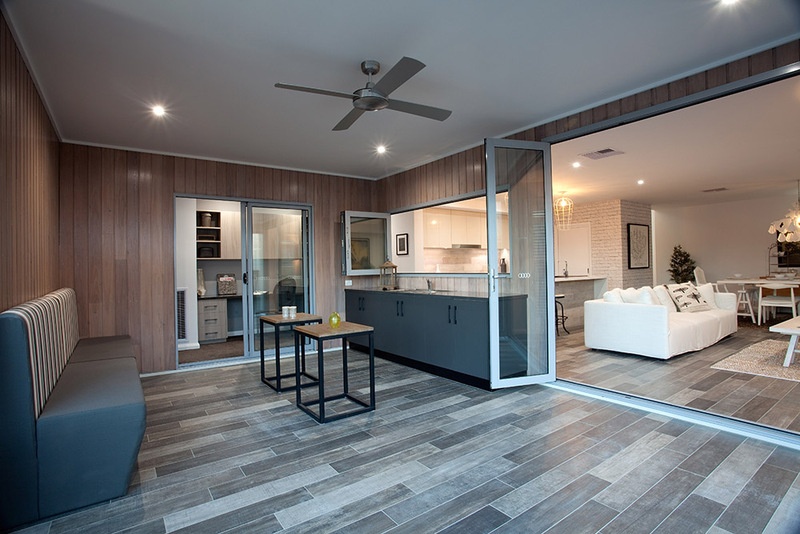 Kerrie's great style and attention to detail speaks for itself in our stunning Jagera display home! The team at Hotondo Bendigo were thrilled to donate this beautiful cubby house as part of the Royal Children's Hospital Good Friday Appeal. No doubt many hours of fun for this proud Grandfather and his Grandchildren. 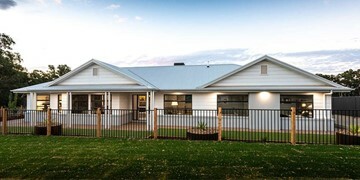 "I am very much looking forward to moving into my new home! 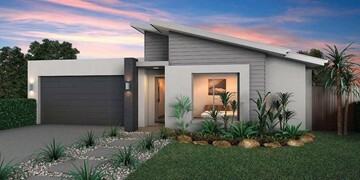 Thank you, Hotondo Homes in Bendigo for making this a smooth and easy process for a first-time home builder. 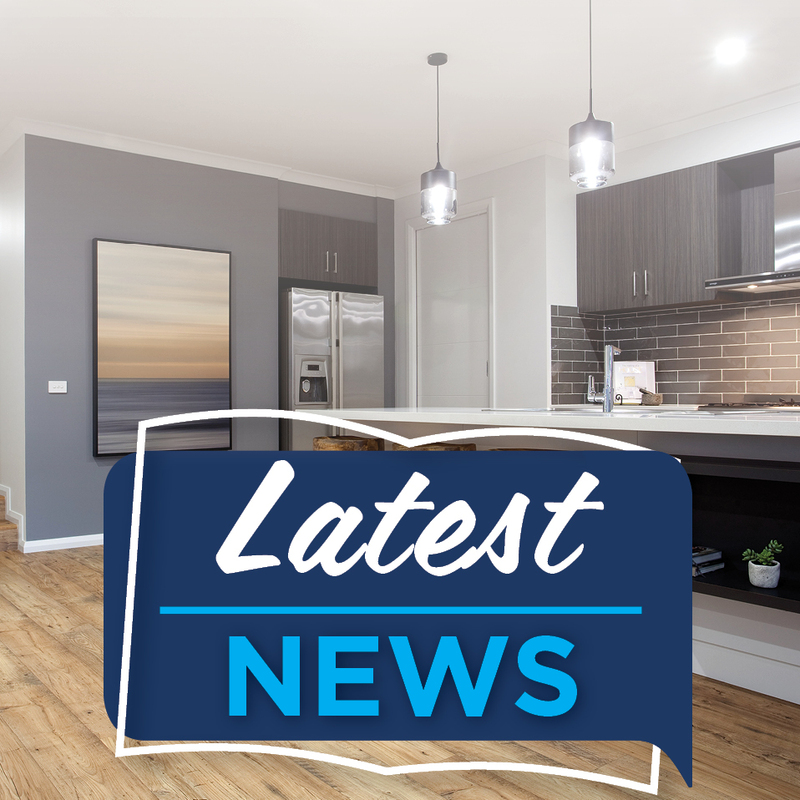 I am so thrilled with the way my house looks and has been finished – it has certainly exceeded my expectations." 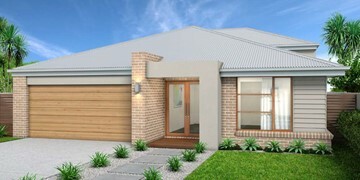 "We felt that Hotondo Homes in Bendigo was very professional and on schedule with all the work. We were impressed with the finished look and quality. 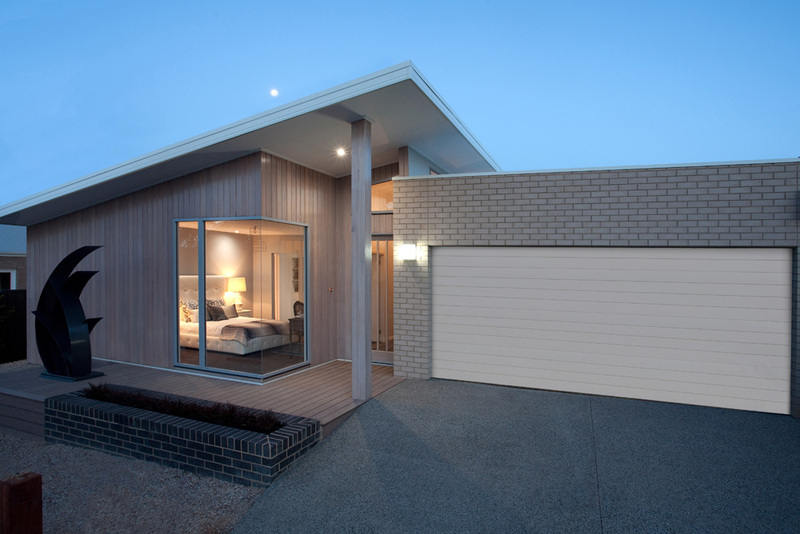 The whole planning process with the changes we wanted were thoughtfully considered and accommodated. Adam was a great help in this regard and very affable in his manner. The choosing of materials, fittings and colours was smooth with Kerrie’s help. Luke’s co-ordination of the stages was seamless and confident. 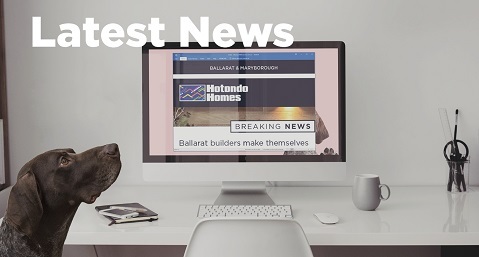 We certainly recommend Hotondo Homes in Bendigo and thank the Hotondo Homes team for their hard work." "From the very beginning to completion, the communication was always there. Adam in the sales centre was happy to work with us to alter an existing plan until we got it just right. 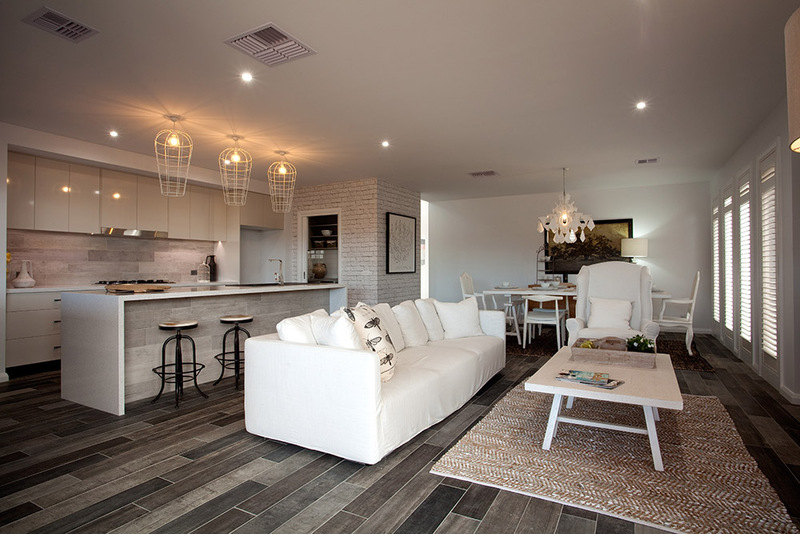 Kerrie was a pleasure to work with and helped immensely in the interior design of the home. We couldn’t be happier with the finished product. A credit to the team for their outstanding work." 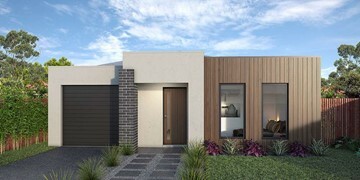 "As first time builders we undertook several months of research of local building companies before we decided to build our home through Andrew Ralph Builders, Hotondo Homes Bendigo. We are happy to say that we couldn’t have had a more positive experience! After deciding on the "Erskine" design plan, we worked closely with Andrew and Luke to modify the design and add special touches to make it our own. 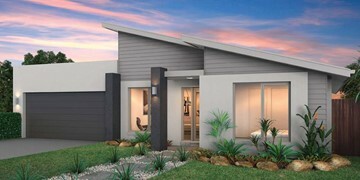 We had detailed plans and price lists of our choices, so were able to stay in budget. 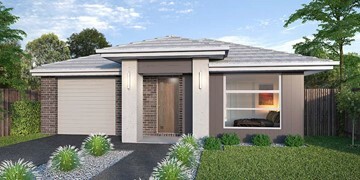 Once building commenced, we did make several small changes with no fuss or down time on our build. The build team where incredibly organised, and the end result was having a fabulous new home several weeks earlier than expected! The craftsmanship and professionalism of all the trades involved has been fantastic, and Kerry at the home centre was a great help when we were finalising the internal fittings and fixtures. 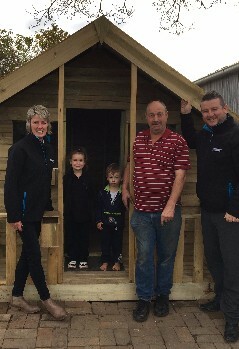 We wouldn’t hesitate in building with Andrew, Lyn and their great team again. Thank you all for making our dream of a lovely new home a reality!" "Great experiance. Well built home. Highly recommend. " "Thank you so much for building our beautiful home! We are really happy with it, and I can’t wait to move in. We had a couple of glitches along the way but you were happy to work with us to rectify them so thank you for that. We have been recommending you to our friends, so thanks once again! "